Item #8588 can be purchased individually. Please call customer service for assistance. 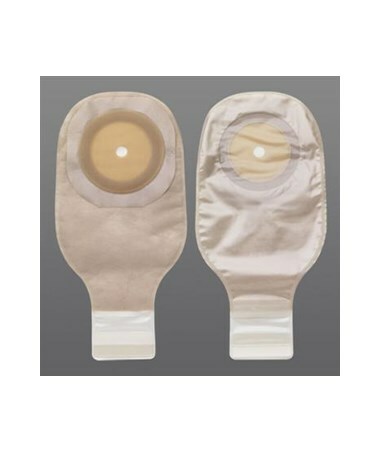 This pouch comes with an integrated filter.The inside of the pouch filter is covered with a water and oil repellent membrane to help protect the filter from stool (important because water and oil are both components of stool). The outside of the filter is covered with a water repellent membrane to protect the filterfrom water during bathing or showering. 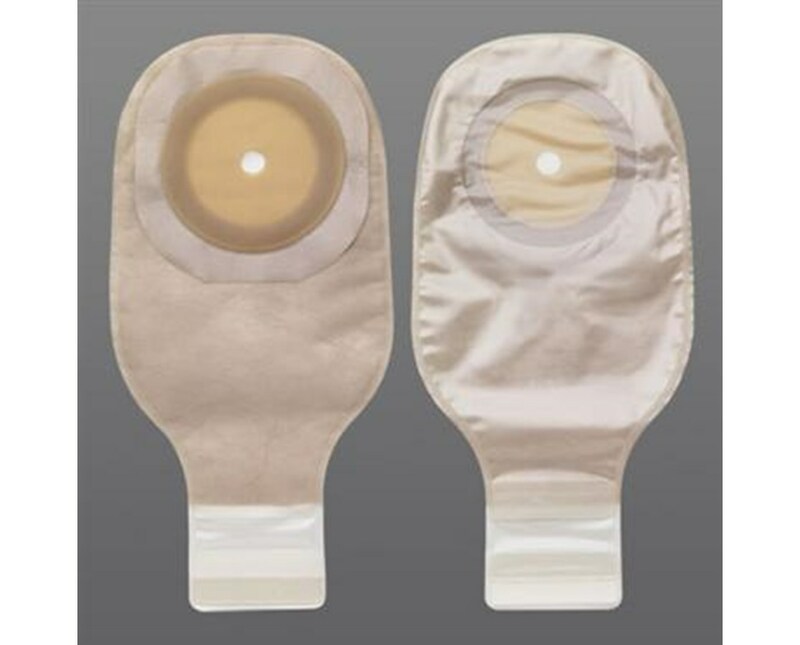 The skin barrier is supplied with an opening that allows the user to apply it without any preparation.Item #8588 can be purchased individually. Please call customer service for assistance. Opening Size Cut-to-fit up to 2"